Plants are a mystery to me. Their needs and caprices, what it takes to make them blossom and bear fruit, how to rid them of pests and dangers, all an enigmatic world I've not been privy to. An urban child rarely gets a chance to see a plant through from seed to harvest. True, there are trees and bits of shrub which we either climb, crash our bikes into or scratch initials on. At school, we're taught the basics - soil, water, sun, compost = happy growth. Not so, apparently - there's infinitely more to it. Once grown up and out of the parental home, and as a low-maintenance substitute to the unrealistic dream of a pooch, it was the next logical step for me to get hold of a cactus. They're easy to keep, I'd been told. Hardly any watering, a bit of sunshine and they'll flourish, never a thorn in your side (sorry). Apprehensive but confident I purchased a specimen, already potted and looking fairly healthy. Alas, the poor creature survived as long as it could, it really did. I tried watering it, not watering it, putting it in direct and indirect sunlight, talking to it - feeling mighty strange doing it I can tell you, even singing on one occasion. 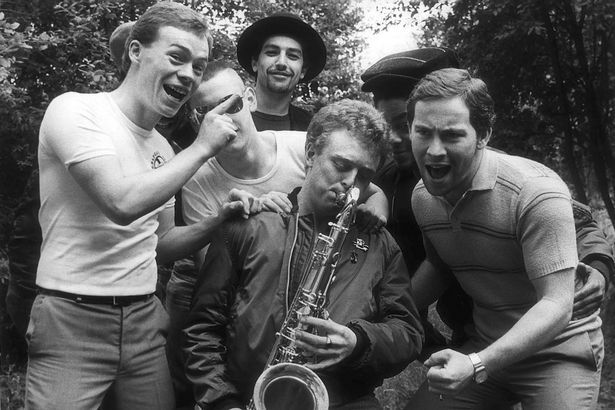 Although, my UB40 obsessed neighbour who habitually got drunk, sobbing heartbreakingly and loudly singing along to their greatest hits on a loop, like only a jilted man could, seemed to have only served as a contributing counter-effect to my efforts. 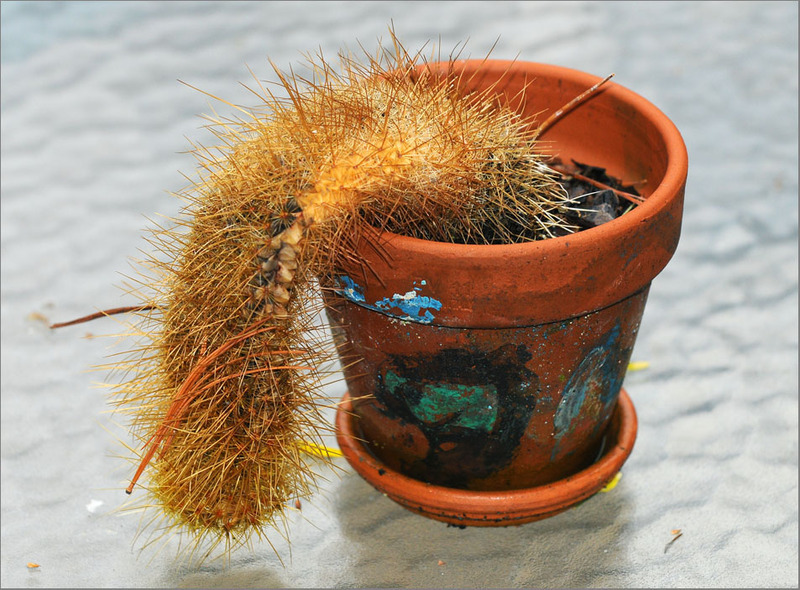 Perhaps my cactus preferred their earlier stuff, before they hit the commercial big-time. It was a forgone conclusion that the poor organism won't beat the odds of survival, and within a year it was wrinkled, papery and very much dead. When your masculine heart's been broken only these guys really get it. From that experience I'd gleaned that my fingers are as far from green as can be, and from hereon in vehemently opposed any offer or suggestion of placing a plant in my care. I would allow flowers, but those buggers are doomed from the start anyway, aren't they. Years passed, I watched friends cultivate whole gardens and allotments successfully and, ashamed and ill-equipped, avoided taking part in gardening-centric conversations. Living in a garden flat with several flatmates, they were the ones successfully growing tomatoes, squashes and greens, keeping the bushes plump and fragrant, making our lawn look rich and fluffy, and I could not take part, lest my condemning touch debunk their efforts. Eventually, I became a tenant in a non-shared flat - oh the joy! It was a long and passionate honeymoon - coming home every day to MY space, I can't explain it but the sense of freedom it gave me, closing the door behind me and being myself uninhibited, uninterrupted, uncritiqued - it felt like an extra dose of tingly heavenly oxygen. And with that, a sense of self that was never before undisturbed - discovering who I really was, at net value. I could experiment with aspects of myself, to ridiculous extremes, falter or fail, and never worry about how the result is perceived. So when the new upstairs neighbour gave me a 'hello' potted plant - species unknown - I was delighted. I was ready to try again. 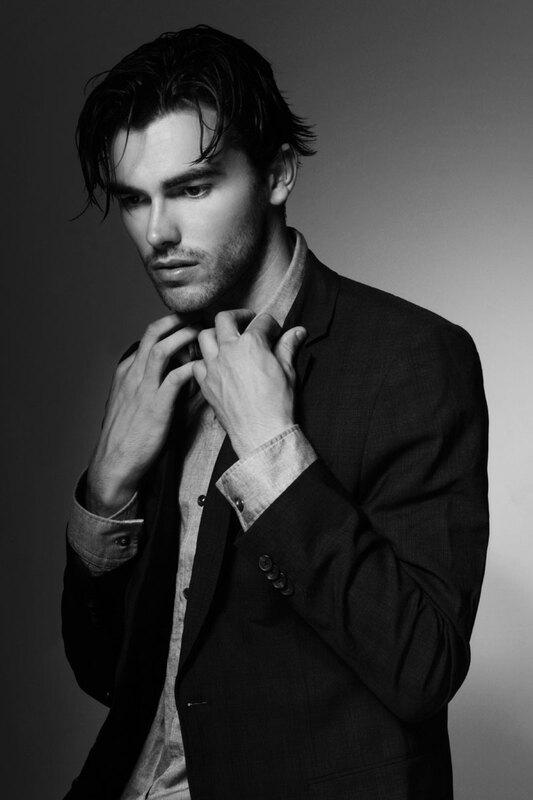 After all, I'd discovered so many talents I didn't know I had, my confidence in my abilities has altered completely. I can do it! I can keep this gift of friendship and nourish it! 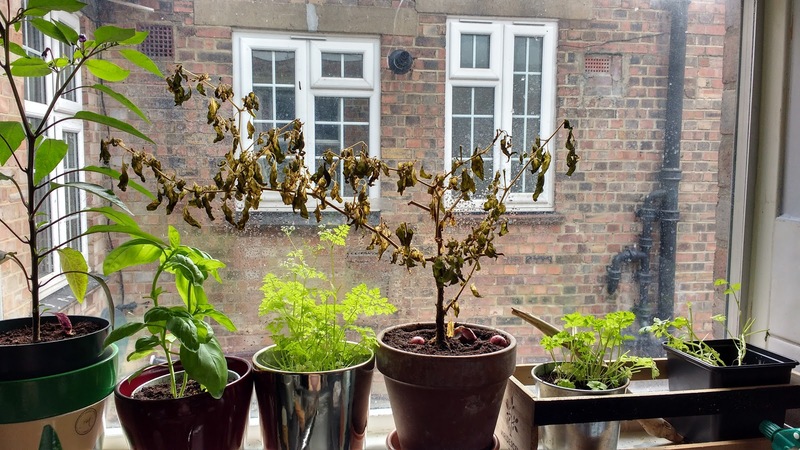 The sweet but chaotic neighbour lasted only a year before his young, hot and trendy lifestyle, as well as the punishing London rents caught up with him, the plant lasted even less. This time, though, I felt stoic about it, rather than fatalistic. It wasn't the right match. And when my friends gave me a chilli plant for my birthday that year - I absolutely love all things spicy - I was determined to research, learn and make it work. And suddenly it stuck. 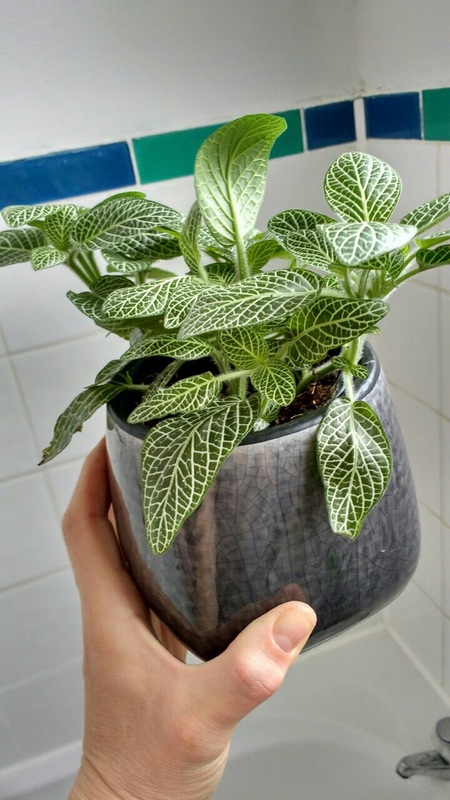 The little plant grew, seemingly hesitatingly at first, then I was startled to realise I would have to re-pot it, so big did it grow. 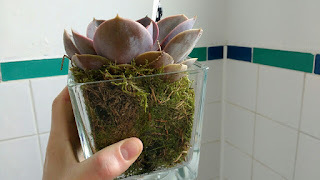 Seeking advice, I gently removed it from its pot, roots and soil quivering loose, placed it in a bigger pot with some fresh earth at the bottom, then added more at the top and watered it, narrating what I was doing out loud all the while, to keep it calm. Then waited with a breath that is bated for the consequences of my deed. Soon after, the sun came out with summertime, and my little chilli plant, rather than wilting, flowered with small white blossoms. They came and went, and I saw no fruit. My friends enlightened me by explaining I essentially need to pollinate the flowers myself, as it being an indoor plant, no insects will be around to do the dirty, dirty work. 'Huh', I said, 'so I need to... get sexual with it'. 'Basically, yes', they confirmed. I used a cotton bud to dab pollen from one flower onto the others, feeling a little wrong. But, the moment of perverse conduct paid off, as within a few days, as the flowers began covering the pot terrain with their browning remains, little protuberances became visible, gradually growing into a real boy er... I mean chillies. The plant was transplanted three times in total - the second into an actual home - my current flat - owned and therefore mine to decorate, embellish, make an extension of myself. I had two fantasies as soon as I saw it - I saw a dining room table exactly where I would want to sit and look out through the window every morning, as I have my breakfast, and I saw a herb garden on the east-facing windowsill in the kitchen. Soon after, both fantasies were made a reality. Gleefully and confidently I purchased some seeds, soil, and pots, and that very evening had a potential herbarium, seeds nestled in the earth, awaiting the light streaming through the window to provide the energy to grow. 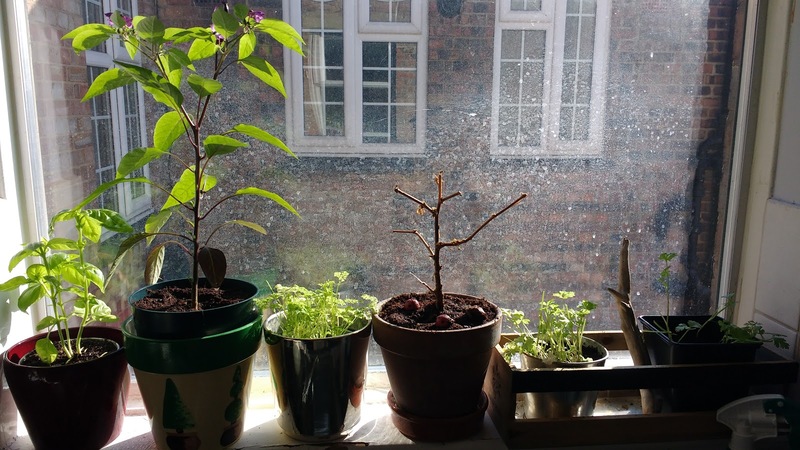 Within a month, my window looked encouragingly alive. Within 6 weeks, my gastronomic creations were becoming distinctly more aromatic, to a deeply satisfying degree. At the housewarming later that year, friends brought several plants, showing - in my opinion misguided - trust and confidence in my ability to keep these things alive by exercising what can only be described as *gulp* maternal instincts. Right, I thought, I'd better step up to the challenge and take actual responsibility in caring for them. T'internet, after all, is a wonderful source of knowledge, tricks of trade and dummy guides. I was given a succulent, which is a type of cactus, an orchid don't-you-know which frightened me, a beautiful white-veined Fittonia - also called a nerve houseplant, and another chilli plant. 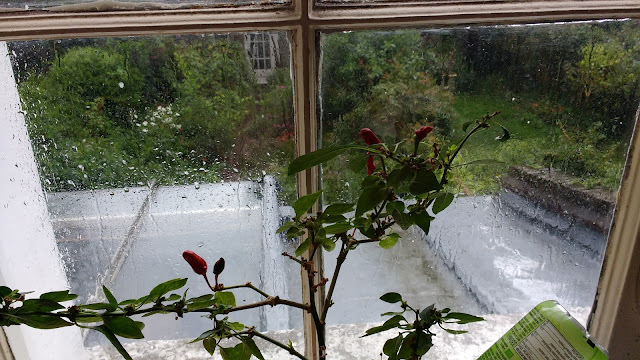 By now, having harvested many-a-chilli, as well as the occasional batch of parsley or basil from my indoor garden, I had learned that there is an element of a metaphysical art form to making these things flourish, a sense rather than a science. Each one has its own maintenance requirements, and the margin of error is not negligible. But if you read up, keep vigilant and listen to your gut instinct, it's possible to do good by them. My orchid loves the bathroom, with its humid misty air and filtered sunlight, the fleshier succulent Echeveria is ok right on the sill with minimal maintenace, the fluffy Fittonia seems to thrive in the living room away from direct sunlight, and notifies me whenever it needs a watering, by drooping all its leaves, then perking up like a miracle of being once satiated. I wish I could say there is a happy ending to the story of my first chilli. Fickle it is, nature. Fickle and stony-hearted. My beautiful, mature, fertile and hardy chilli plant developed a stubborn plague of fungus gnats, lifting into a cloud of dark dots each time I approached the area, followed by a cacophony of my ill-targeted claps designed to destroy the stormtrooper-like critters. After cursory research, I decided to re-pot it. My ill-conceived yet well-meaning plan exposed the noviciate of my abilities - the plant was just in full, lush bloom, all green bright leaves and white flowers, with several tiny chillies already hatched like spearheads with a secret punch. This, as it turns out, is the wrong time to disturb or challenge an organism. When all its resources are directed at its offspring: water, sunlight, food - the whole ecosystem dedicated to inflating and stretching these little pods, green and shiny and protruding, that's when it's best to leave well alone. 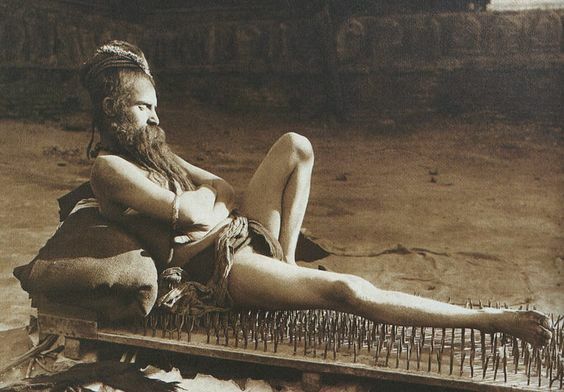 But in my haste to come to its rescue, I proceeded as at the previous successful re-potting - gently scraping off the topsoil infected with larvae, turning the pot upside down and, careful as a newly ordained yogi on a bed of nails, tapping the plant out, roots and all. I brushed some of the earth from the roots, then re-planted it into a pot partially filled with fresh soil, and covered the top. I watered it a little and waited. 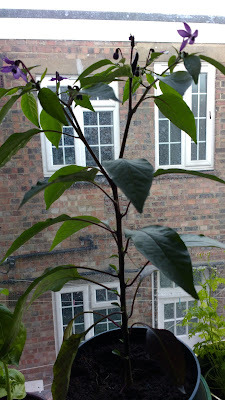 Within an HOUR the leaves were distinctly droopy, the baby chillies almost invisible, the flowers wilting. 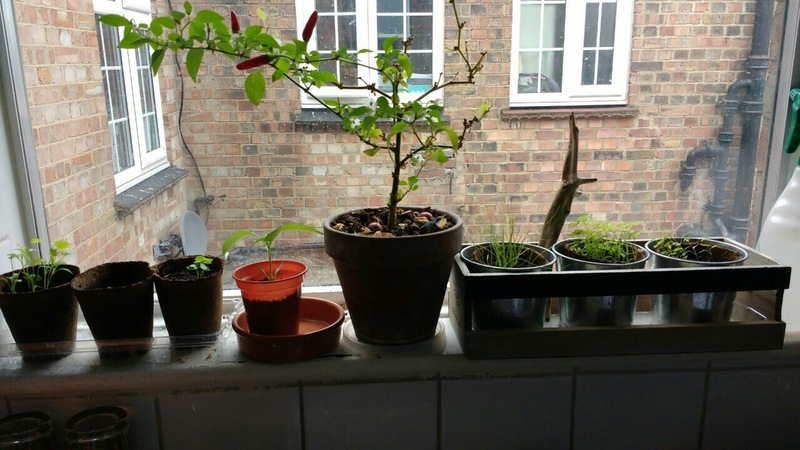 A quick internet search revealed that a re-potting of a chilli plant will produce a "root shock" especially if the thinnest ends of the roots are hurt in the process. 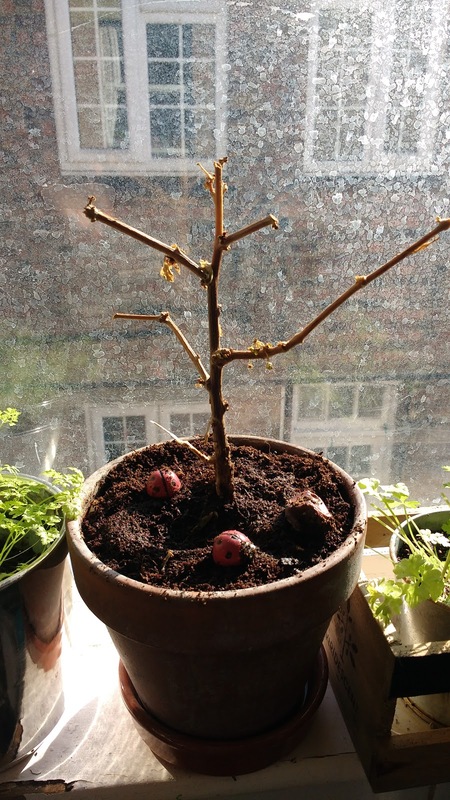 They can recover if not too many have been damaged, and if the plant is left alone for a while, in indirect sunlight, without too much water other than misting the leaves. And cut all the fruit buds, exclaimed the advice at me from the monitor, as they will be the ones sucking vital energy and making recovery process harder. I would have to say goodbye to the infant chillies! You monsters! You blew it up! Damn you, damn you all to hell! Reluctantly cutting my losses, all that's left to do is wait. Hope for a rejuvenation. Chances are looking slim for chilli plant. However... over to the left, the new plant, amongst the purple blossom - what's this...? Hmm this one's shot up! Fruit! 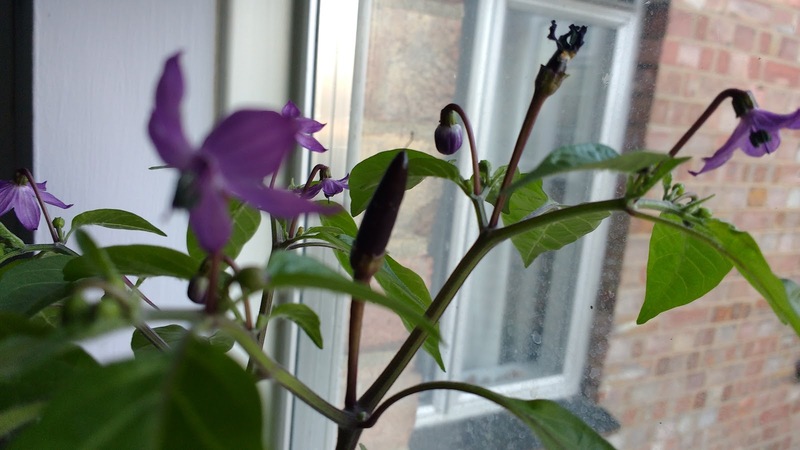 A living, dark purple, Royal Black chilli, quietly stretching out of its crown of petals cocoon. Life! My approach now is to take what I can get, be consistent, revel in results, and cut the losses. This relationship teaches awareness, responsibility, detachment, loss, resilience of nature, fragility of nature, trusting your instincts... a microcosm on my windowsill.